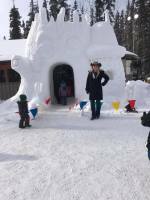 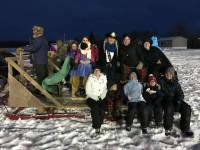 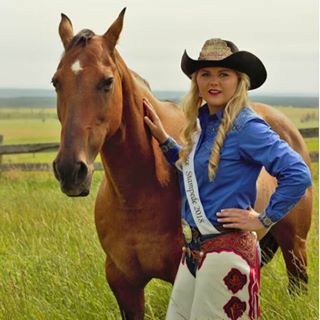 My name is Vanessa Zacharias, I am 17 years old and I grew up in Cleardale, Alberta. 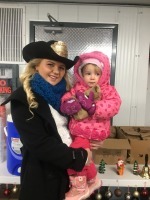 I have lived on a farm all my life and I have been riding horses since I was a baby. 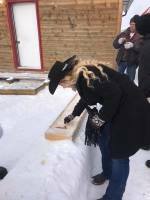 I grew up taking care of my animals, working cattle and helping farm on our family farm. 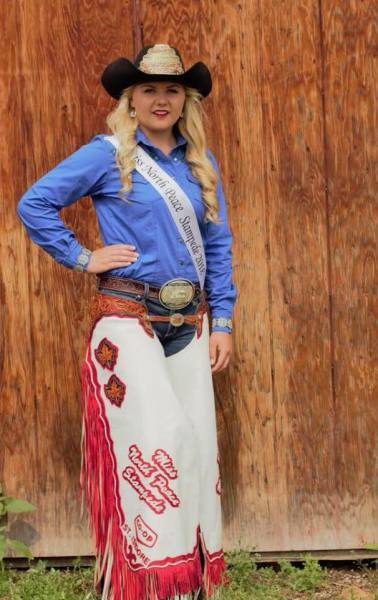 On my free time I enjoy playing sports and spending time with my family and friends as well as working with my horses. 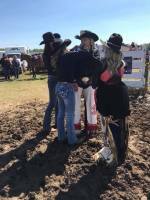 I have a love for the sport of rodeo and the western lifestyle, and I wish to share my passion and knowledge with my community as well as everyone I meet. 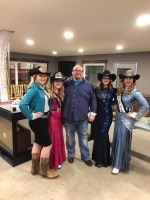 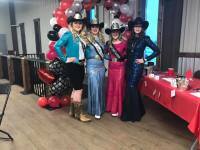 ​​The Miss North Peace Stampede Queen Program is a wonderful opportunity for young women to gain a vast network, grow personally and develop professional skills. 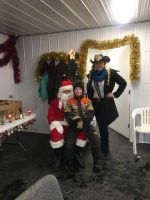 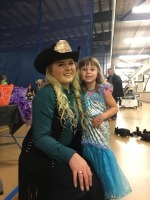 The North Peace Stampede Association is looking for a young woman who demonstrates leadership, has outstanding communication skills, strives for excellence and has a passion for the sport of rodeo and the western lifestyle. 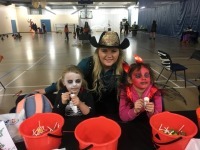 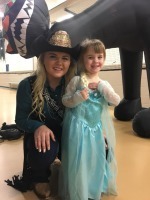 ​During her year long reign, Miss North Peace Stampede will be the front line ambassador for the North Peace Stampede at multiple events throughout the peace country as well as promote the sport of rodeo. 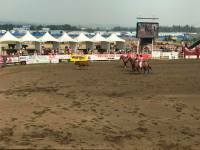 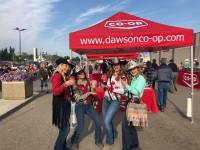 ​If you're a young woman,between the ages of 16-20 years and a resident of Alberta, live within a three hour radius of Grimshaw, and love the sport of rodeo this may be for you.